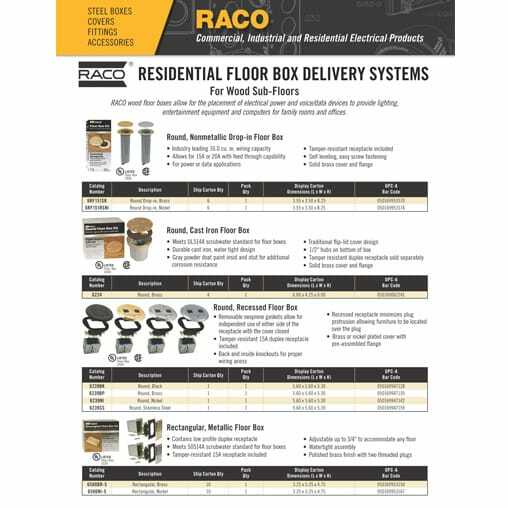 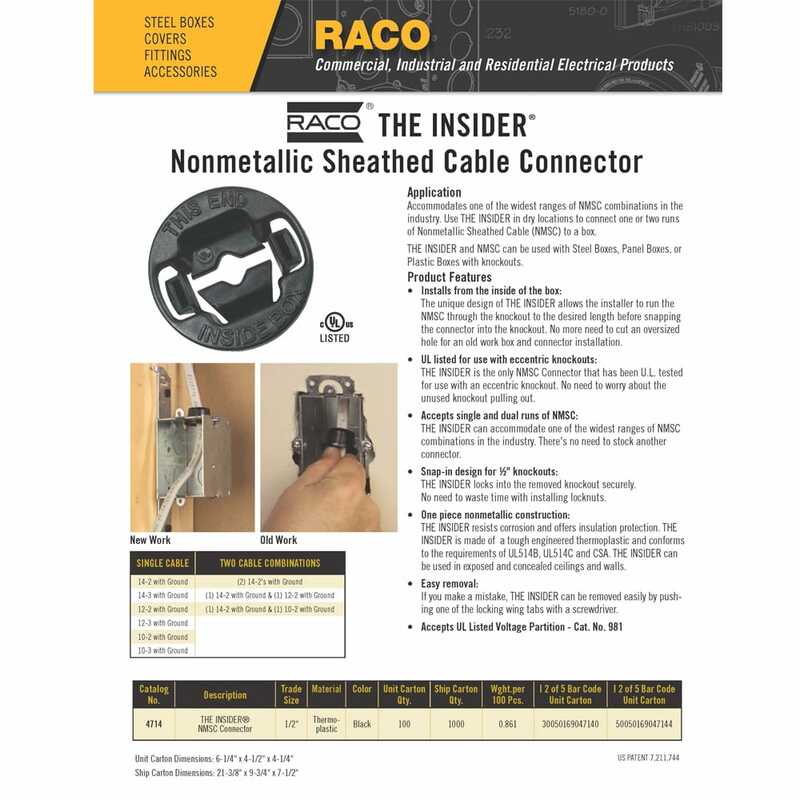 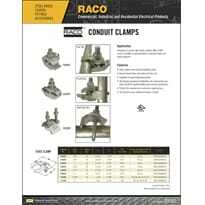 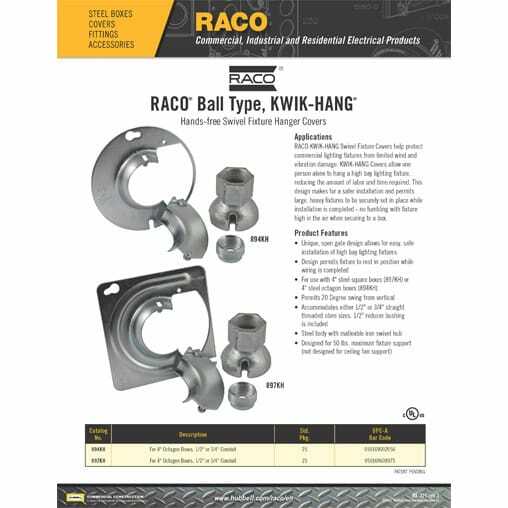 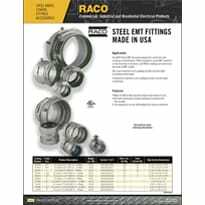 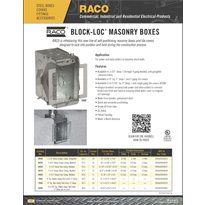 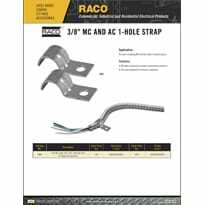 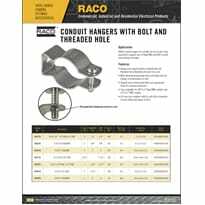 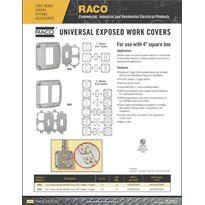 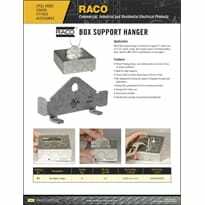 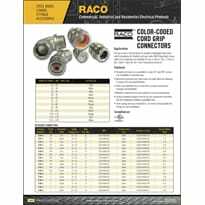 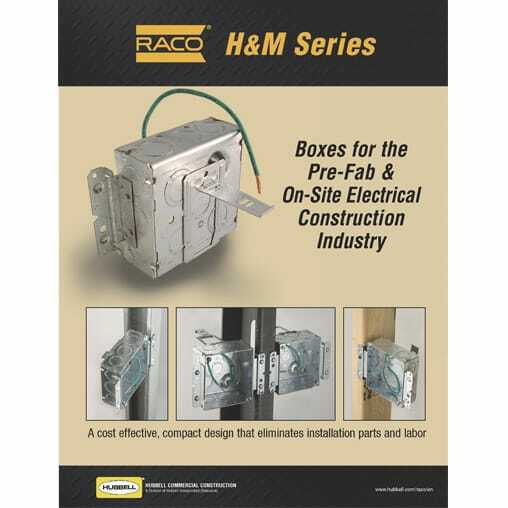 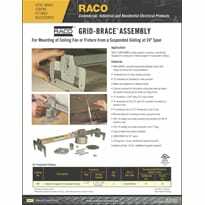 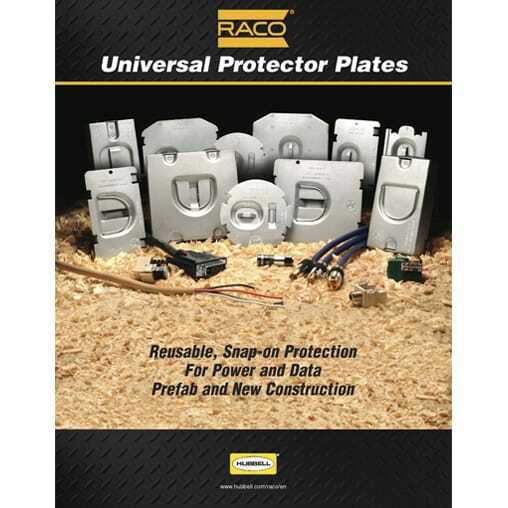 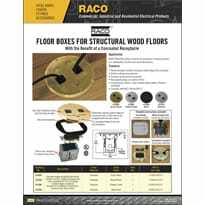 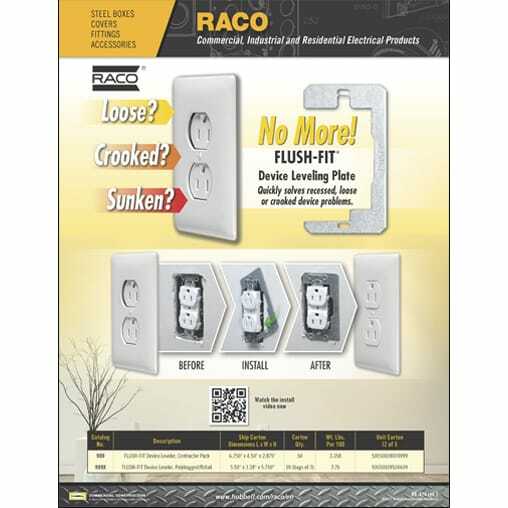 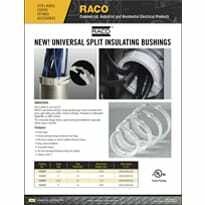 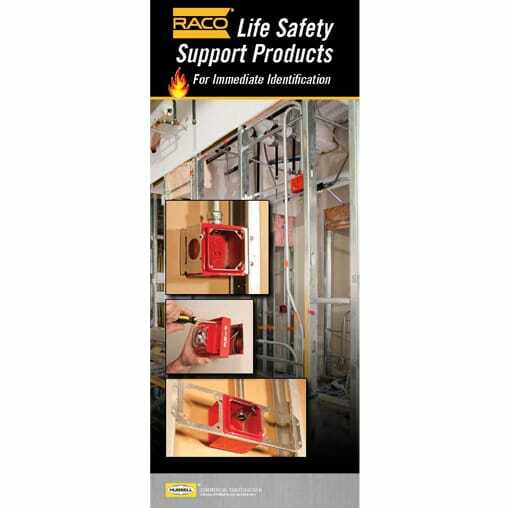 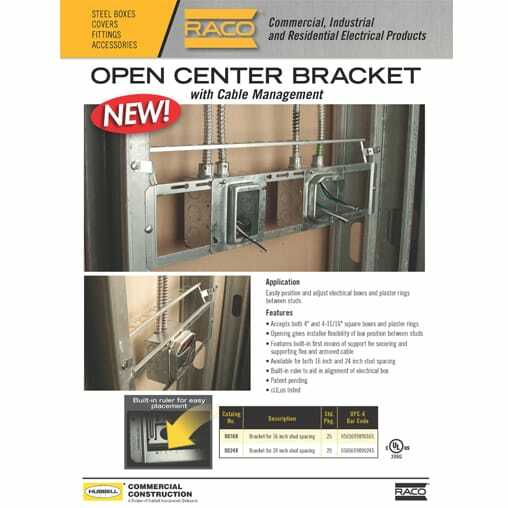 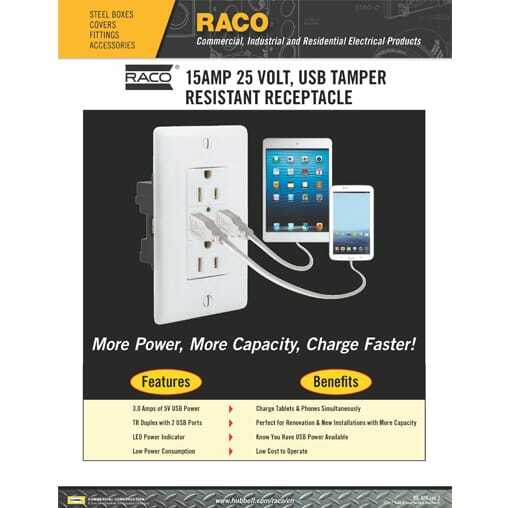 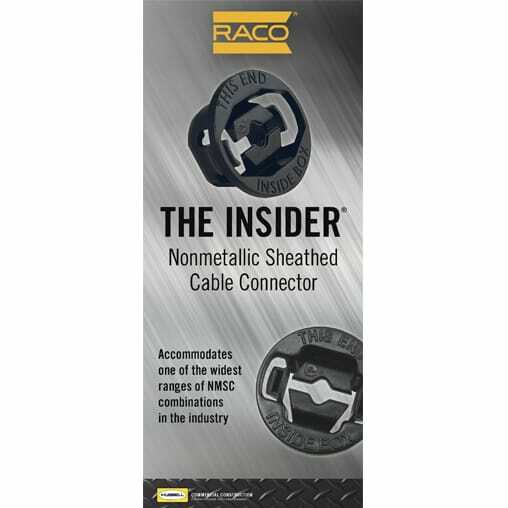 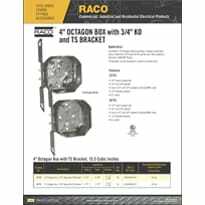 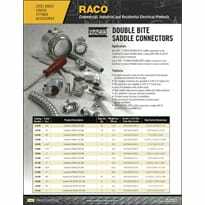 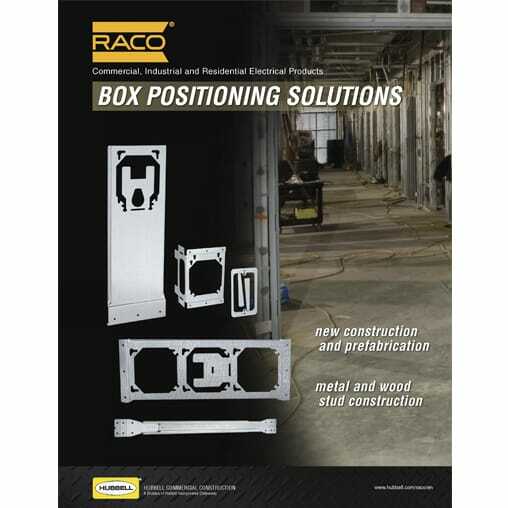 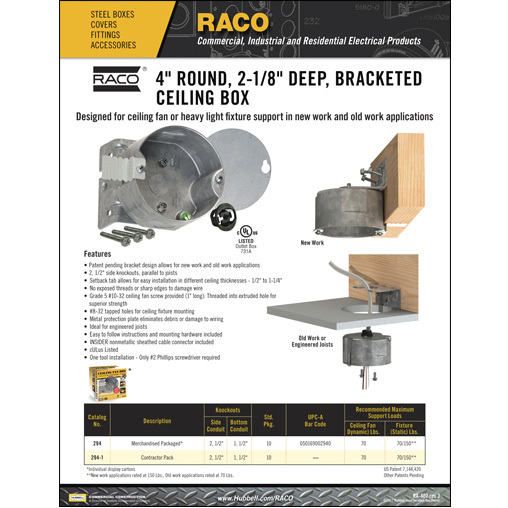 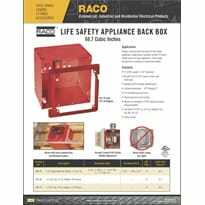 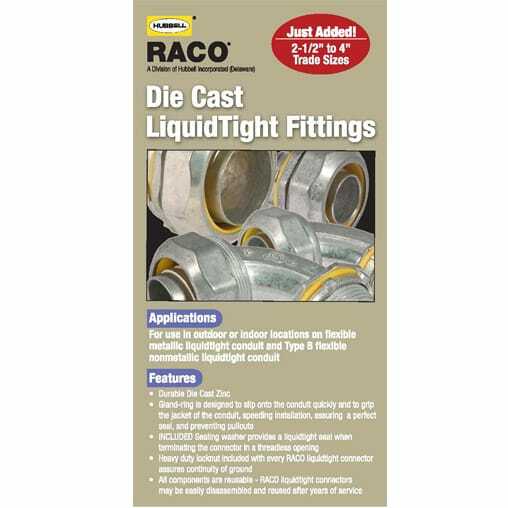 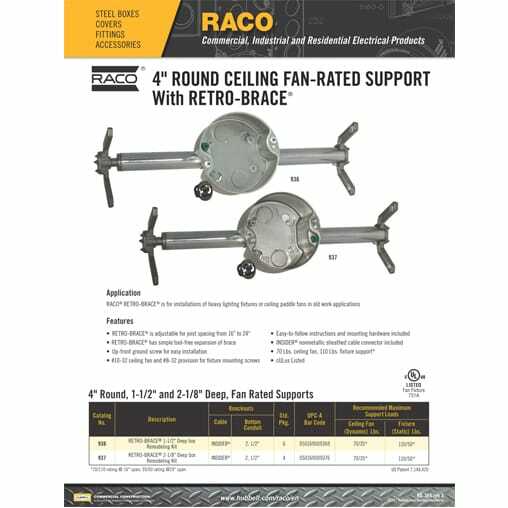 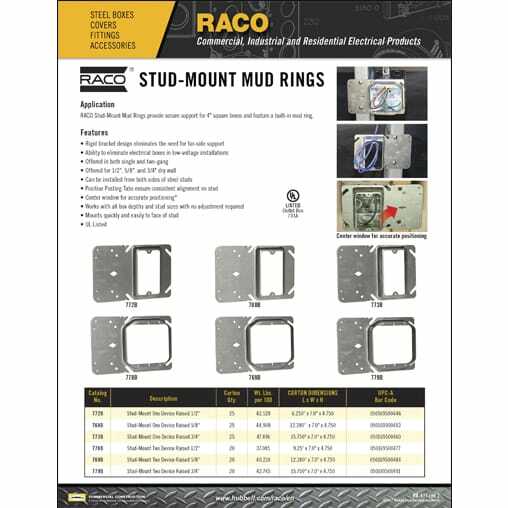 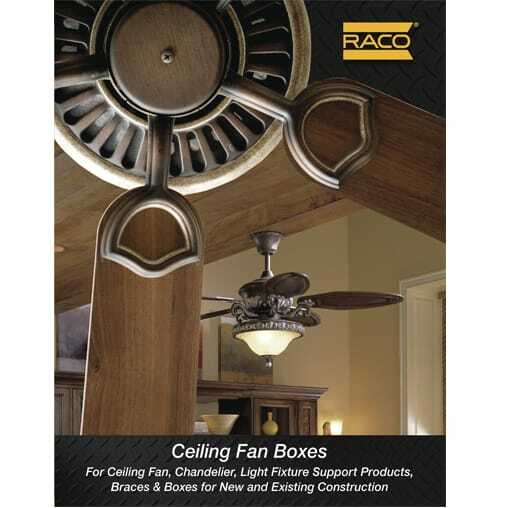 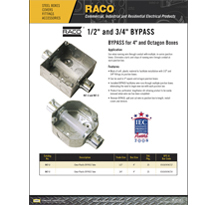 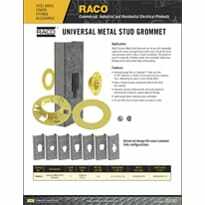 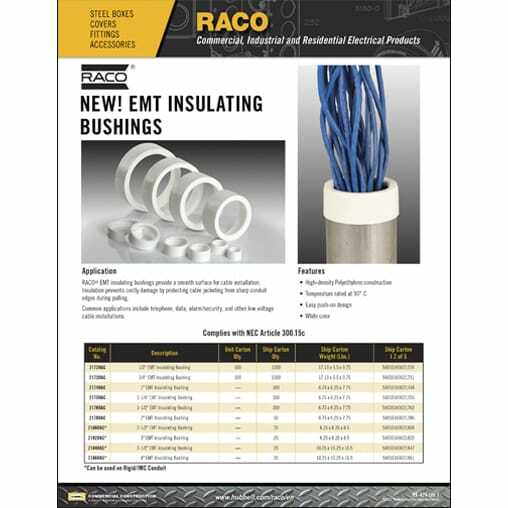 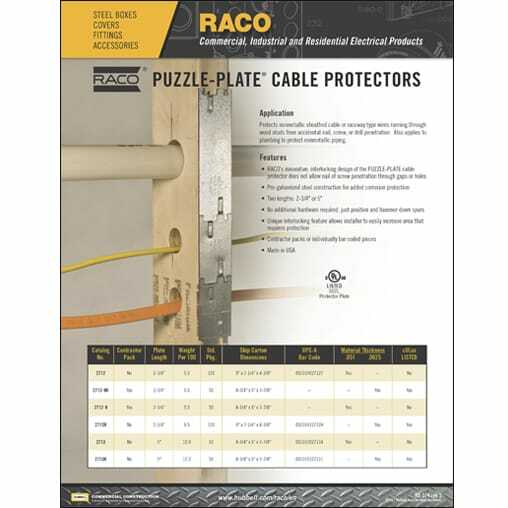 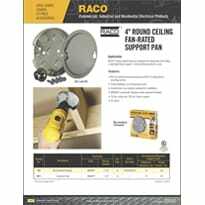 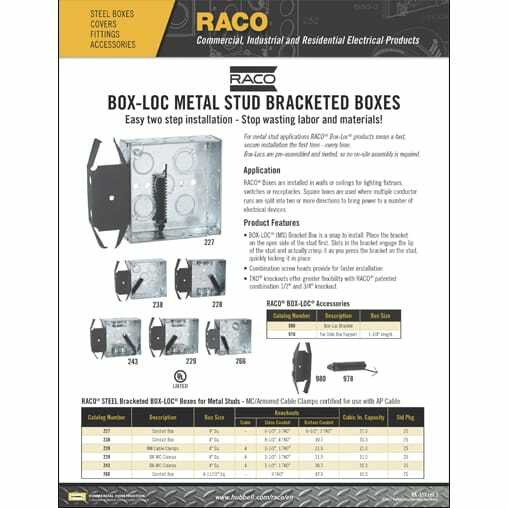 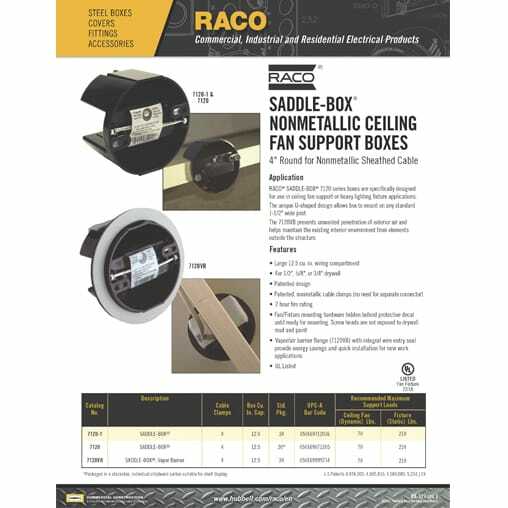 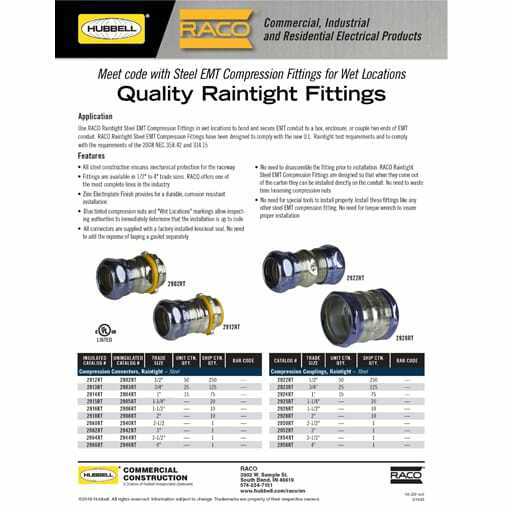 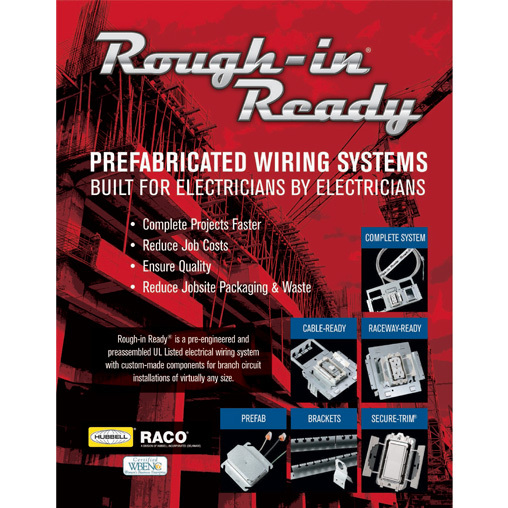 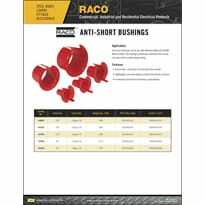 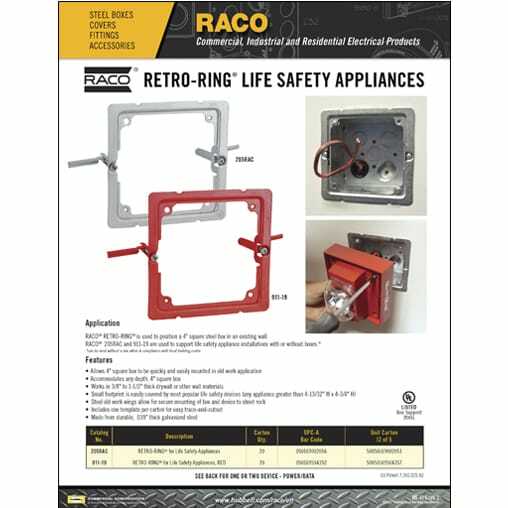 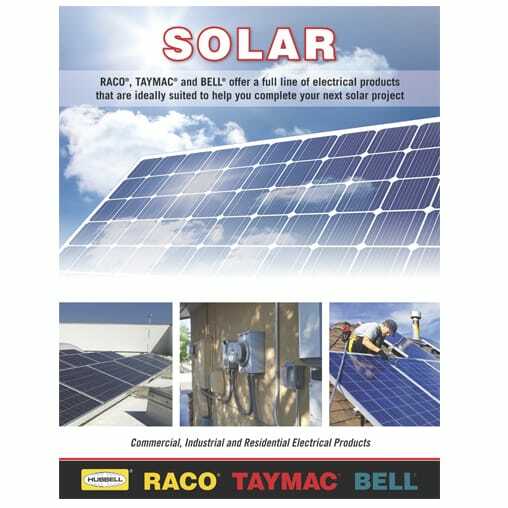 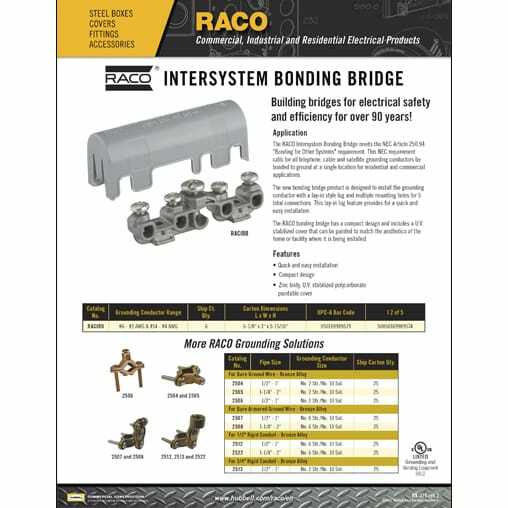 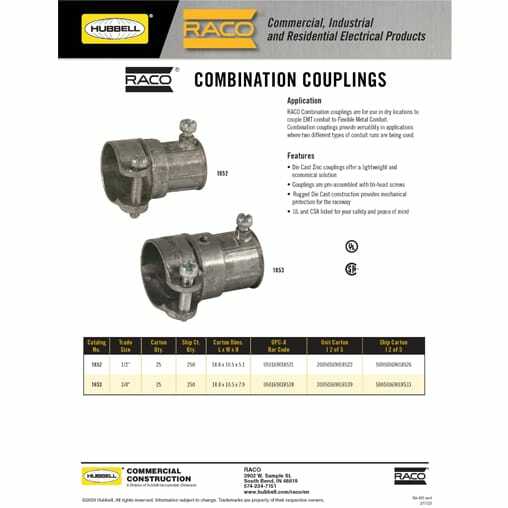 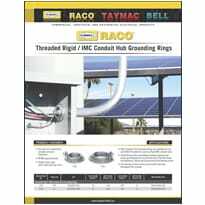 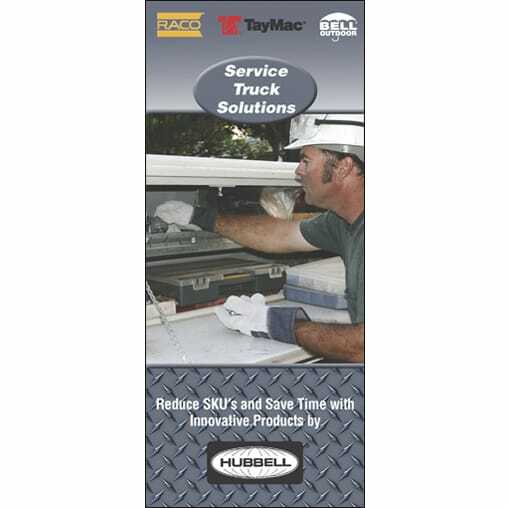 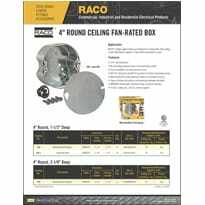 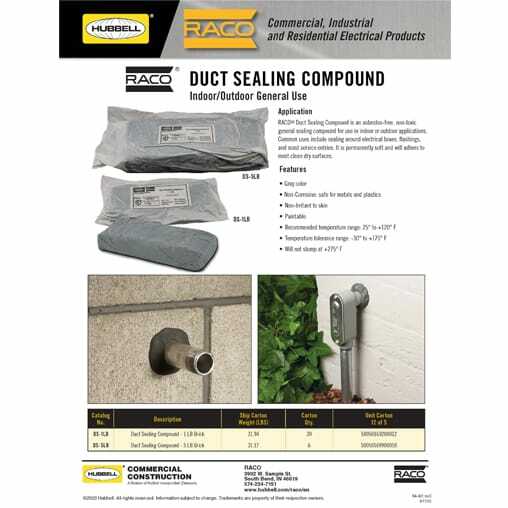 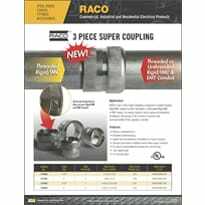 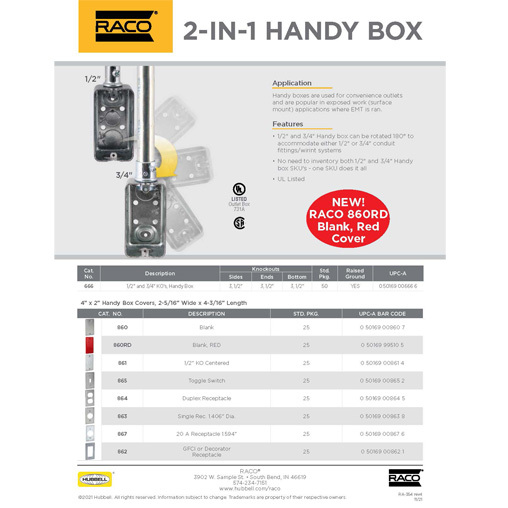 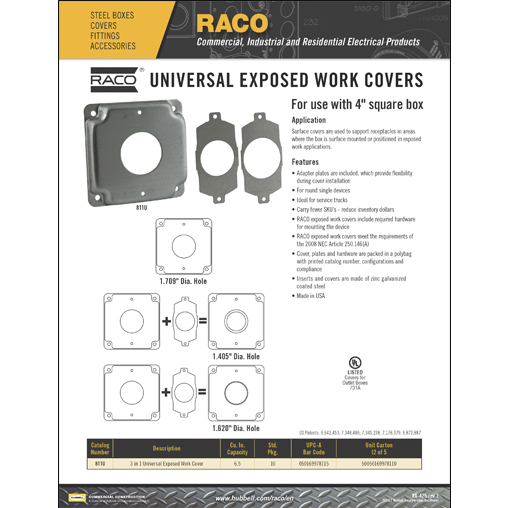 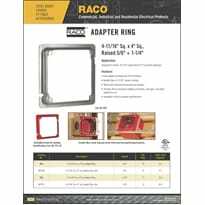 RACO® literature is available for download in PDF format below. 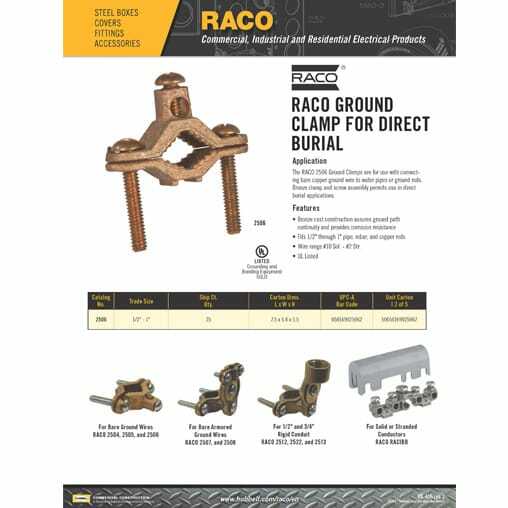 Find our full catalog in the left navigation. 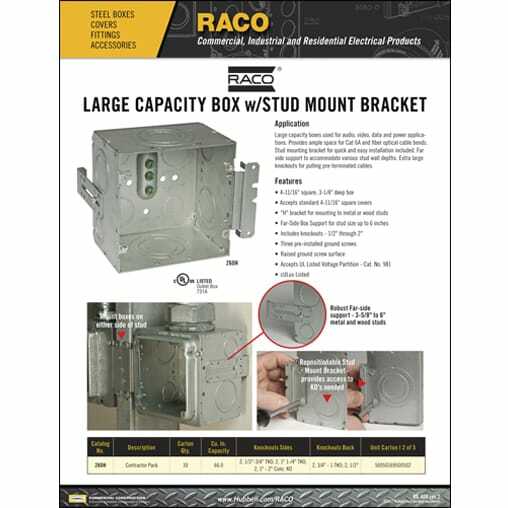 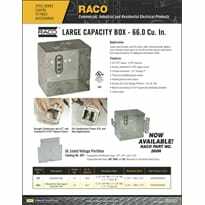 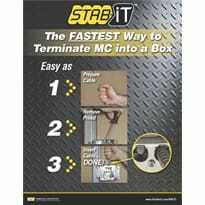 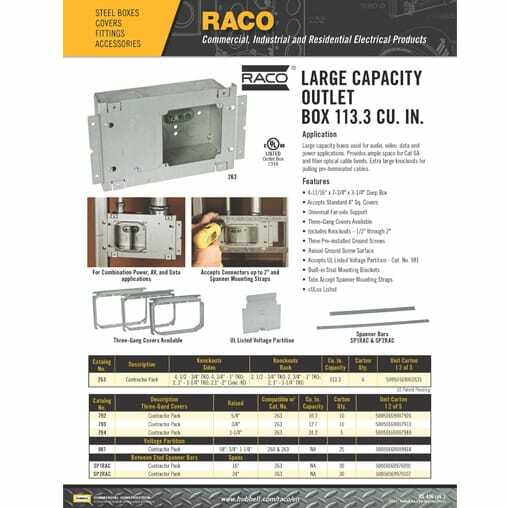 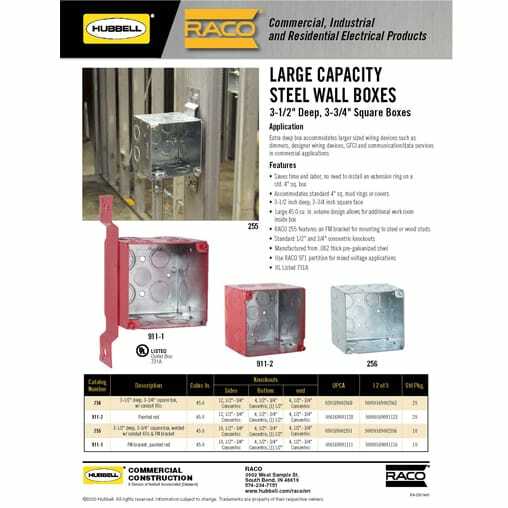 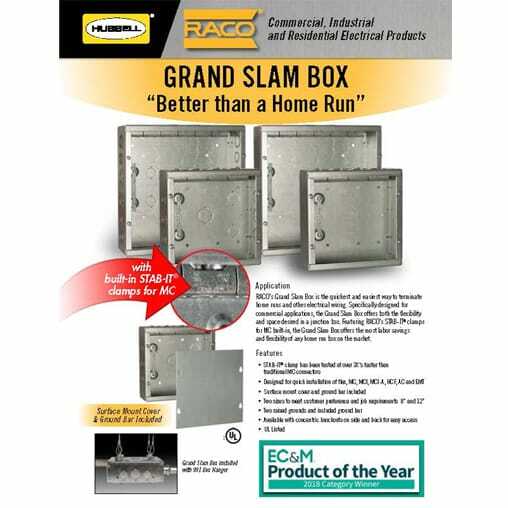 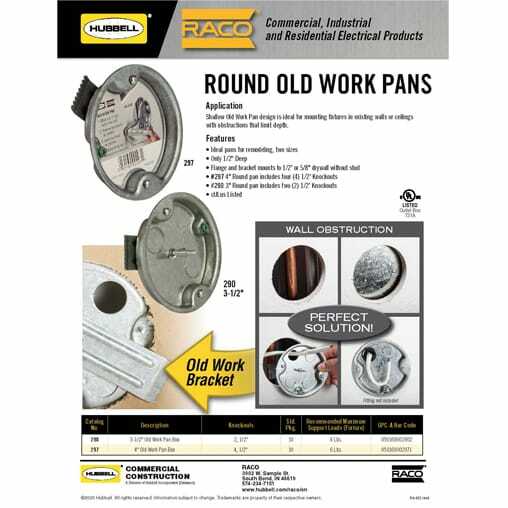 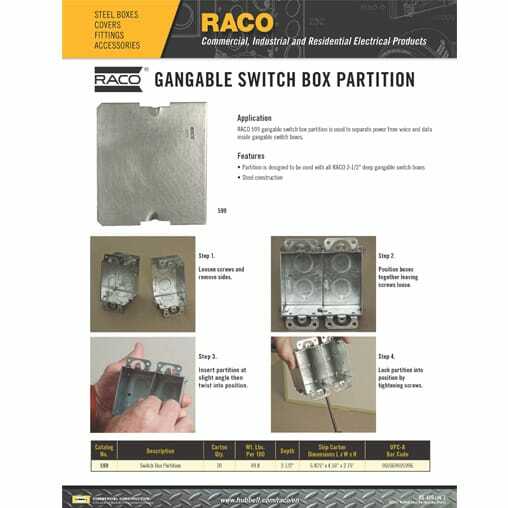 Large Capacity Outlet Box 113.3 cu.in.